The Car Dealer Aftermarket Excellence Awards are nearly here! THE nominations have flooded in and we’ll soon be announcing the winners of the inaugural Car Dealer Magazine Aftermarket Excellence Awards! This glittering event – being held at the Spinnaker Tower in Portsmouth, Hampshire, on Thursday, February 28 – is being sponsored by the RAC and will recognise the best and brightest businesses and individuals working in a truly tough industry. 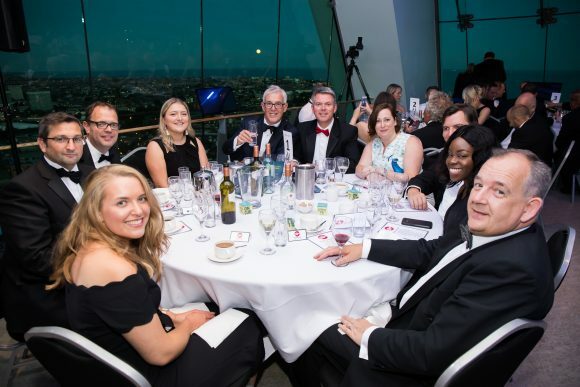 The awards – the latest to be added to the Car Dealer honours stable – have been organised by us to shine the spotlight on service and repair professionals and business owners alike, letting them demonstrate exactly why they are the best at what they do. It will truly be an occasion not to be missed, where those in the running for a gong will enjoy a drinks reception and three-course meal. The winners will be featured in issue 133 of Car Dealer Magazine, being published next month. The Spinnaker Tower is 170m in height, offering amazing views both day and night, and has provided the perfect setting for Car Dealer Power. 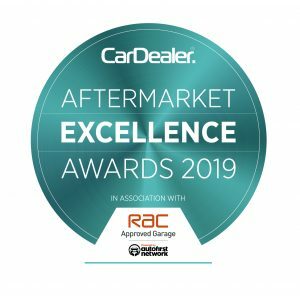 There are 16 awards up for grabs – ranging from Manufacturer Warranty Scheme of the Year and Technician of the Year to Specialist Garage of the Year and Aftersales Customer Care Award – and having that RAC brand connection will give added confidence to customers of winners. MORE: Who won what at the Car Dealer Used Car Awards 2018?